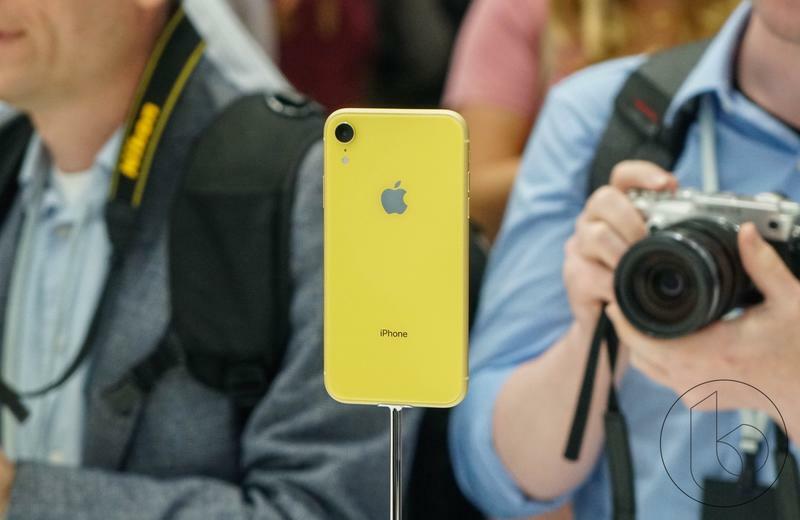 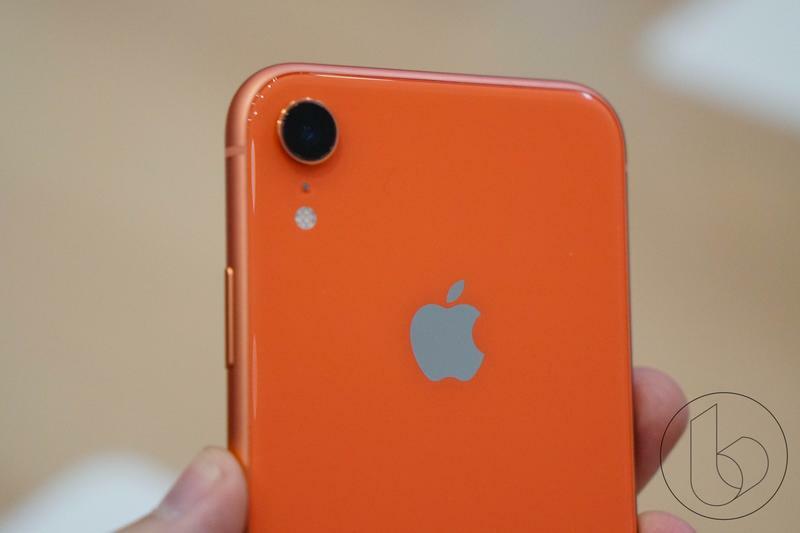 For the first time since the iPhone 5C, Apple is launching a plethora of colors with the iPhone XR. 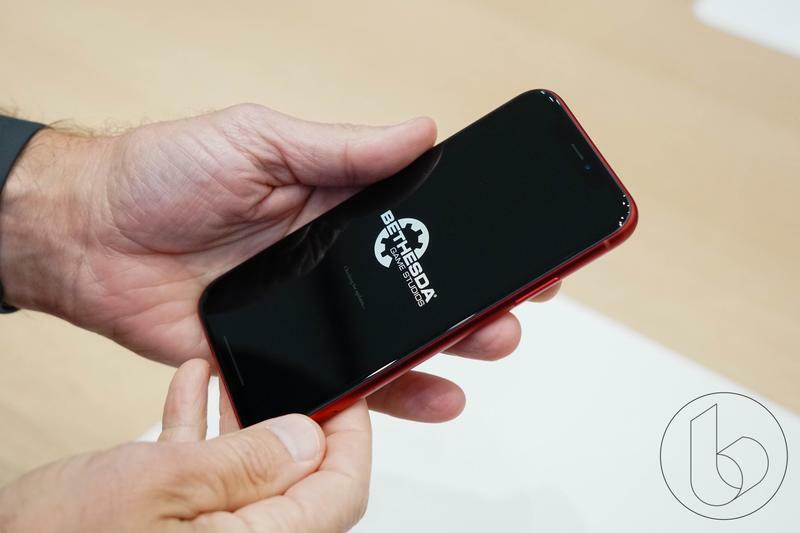 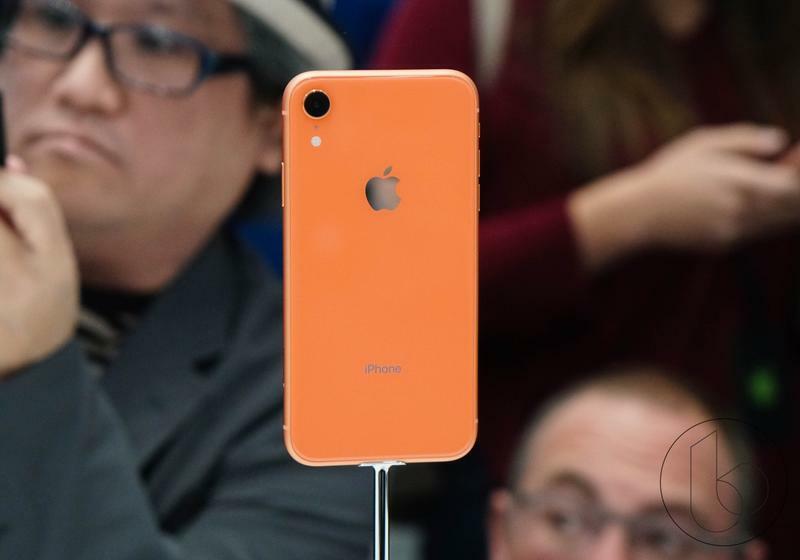 Traditionally, to go along with its new iPhone models, Apple launches a variety of silicone and leather cases, but with the iPhone XR, it may launch a new clear case to accentuate the colorful device. 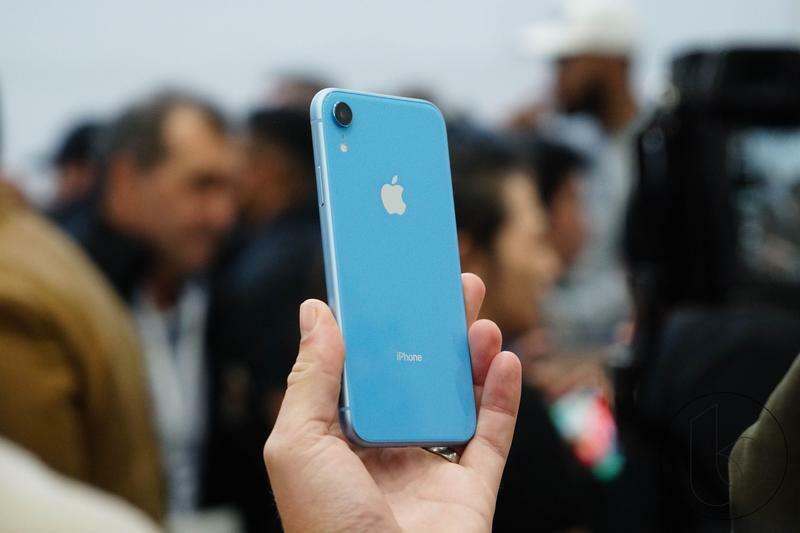 First spotted by a Twitter user in Canada, the clear case is expected to cost $40 in the US ($55 in Canada) that will visibly display the six color options the iPhone XR comes in—white, black, blue, yellow, coral and red. 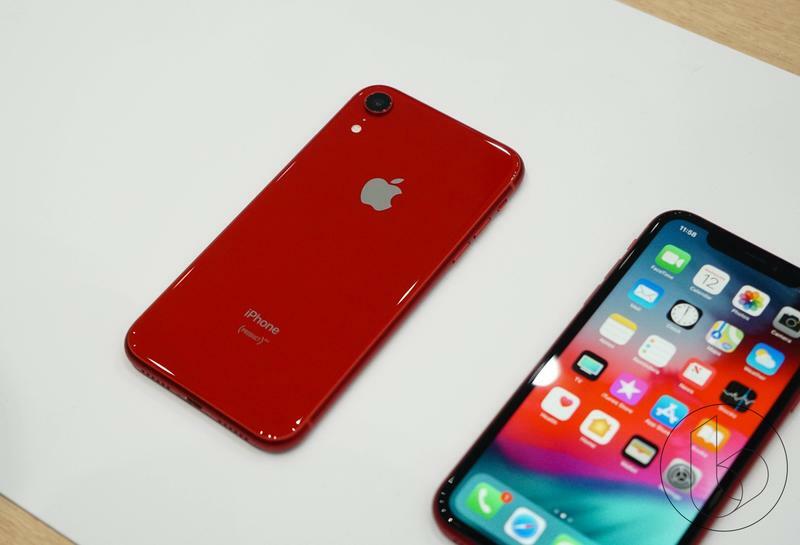 As its description suggests, it’s just a clear case. 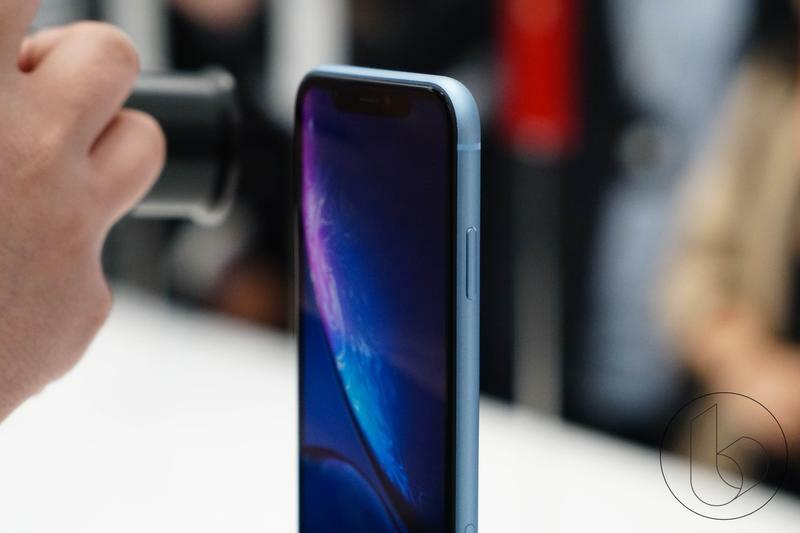 There’s really nothing special about it other than the clear finish and the precise camera cutout. 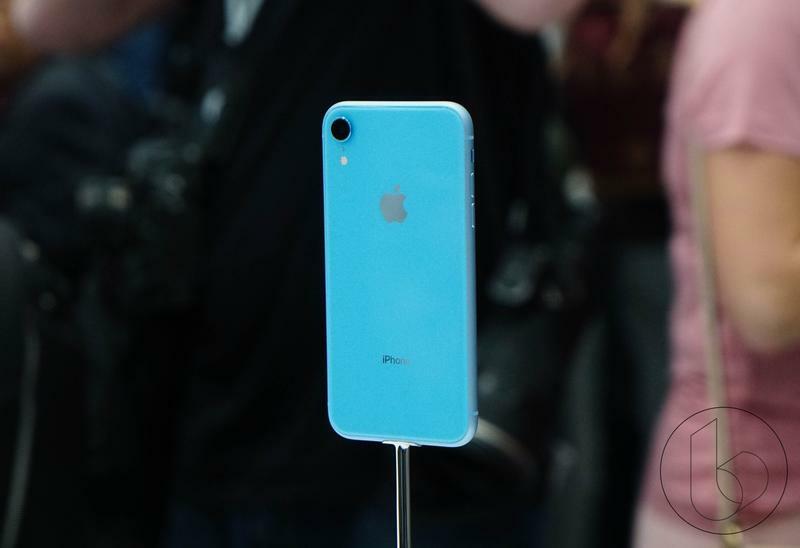 The first image of the case displays the blue iPhone XR as an example and does a great job of letting the vibrant color of the iPhone pop. 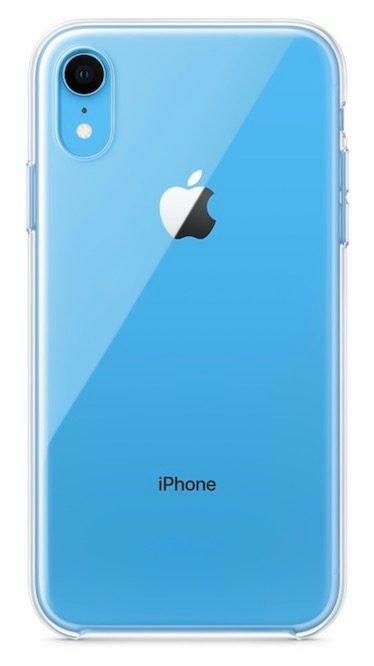 However, the $40 price point is very expensive for a clear case. 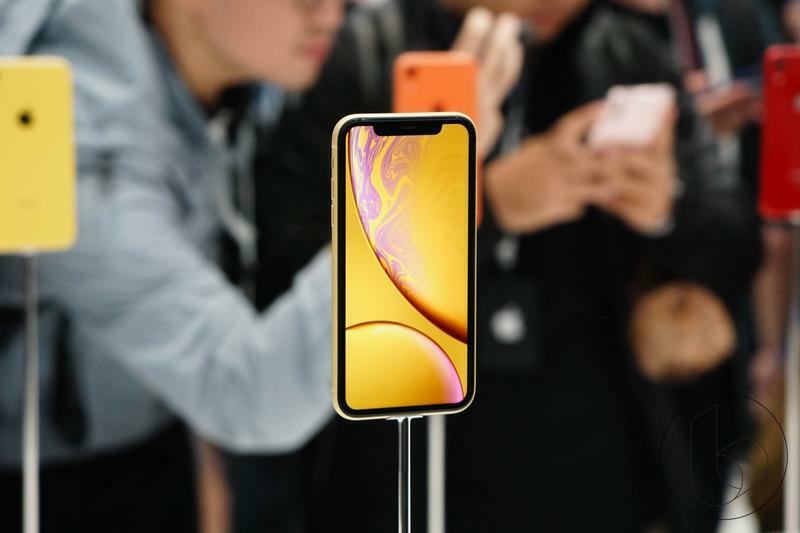 The silicone and leather carry a unique finish to them that can make their $40 to $50 pricing justified, but there are countless clear case options out there that could be purchased for much cheaper. 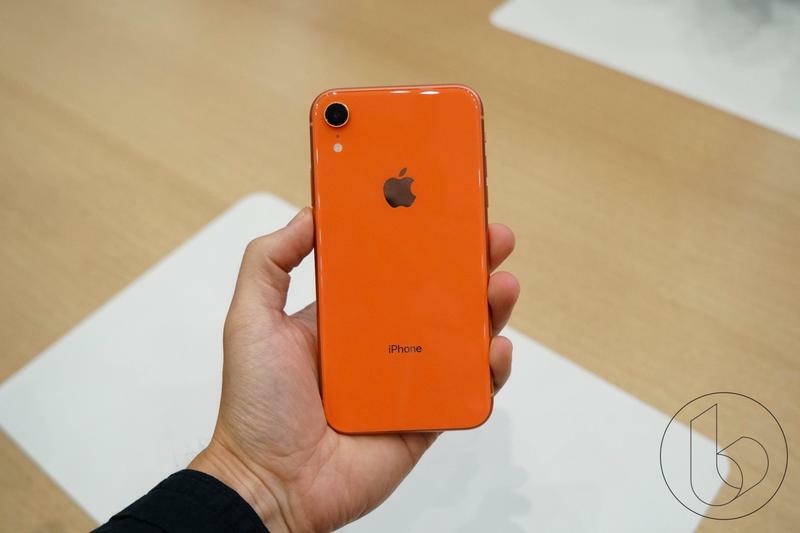 The iPhone XR pre-orders open on Friday, October 19, at midnight with its launch day falling one week later on October 26. 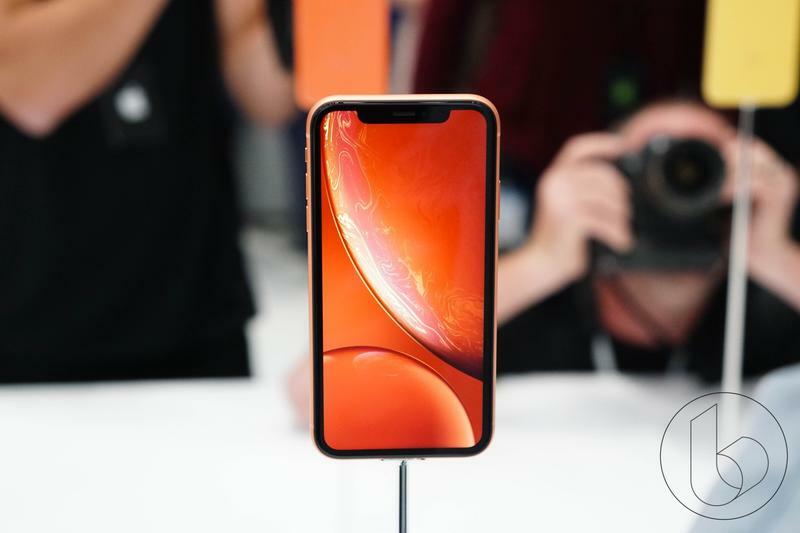 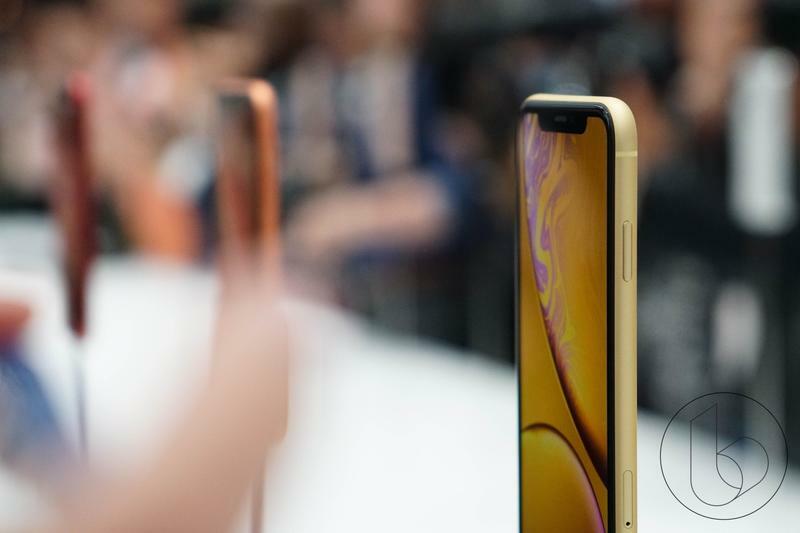 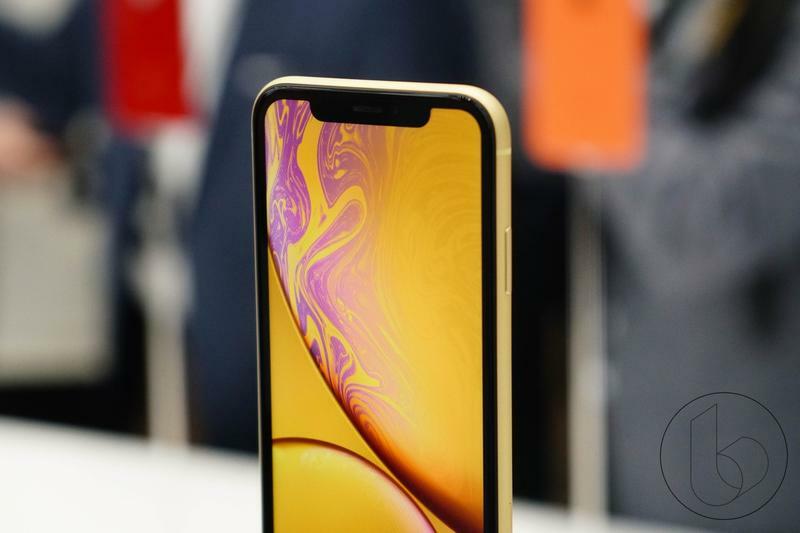 In addition to its colorful finish, the iPhone XR comes with a 6.1-inch Liquid Retina display, Face ID, A12 Bionic chip and a $749 starting price.